California is the state where has easily manageable distance between overnight stops allow for feature-packed program. 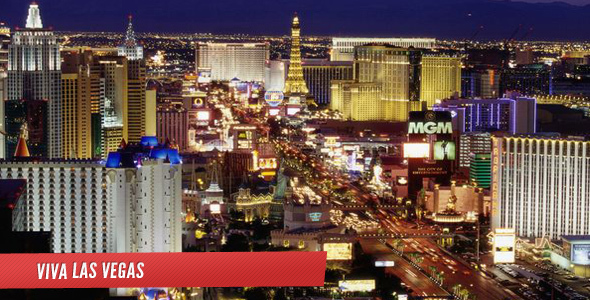 Itinerary starts with two-night stays in San Francisco and ends in Las Vegas. Scenic road trip to Los Angeles and Grand Canyon daily trip is the highlights of itinerary. On arrival at San Francisco International Airport group’s airport transfer service takes the group to their grand deluxe hotel that is located in Union Square. Afternoon is at group’s leisure.Group will have their dinner one of most popular local restaurant. 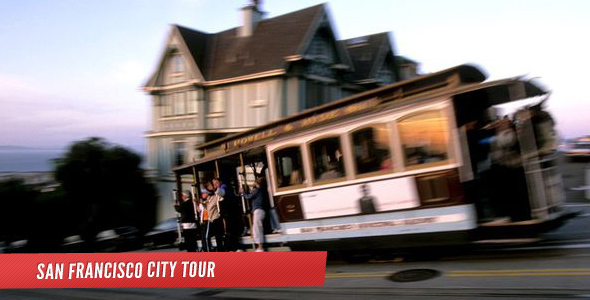 Our guide leads the group to see city’s favorites Fisherman’s Wharf, Aloma Square, Golden Gate Park and Victorian Homes. 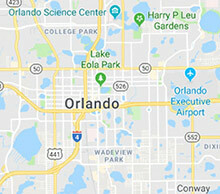 In the afternoon group will take a walking tour through Chinatown including stops at various shopping and landmarks. This morning enter California’s premier wine country Napa Valley. 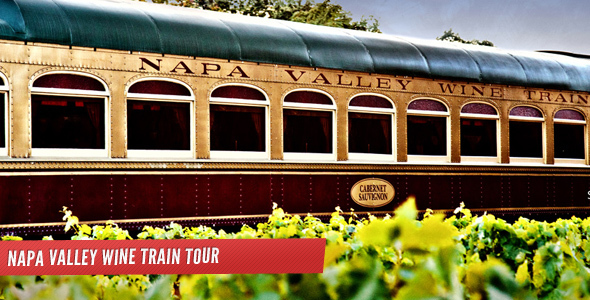 After free time in Napa, step aboard Napa Valley Wine Train. Enjoy fine dining lunch and wine tasting while traveling though Napa Valley’s beautiful landscape. Later, drive along the scenic Carneros Highway to Sonoma Valley and enjoy a tour and tasting at a local winery followed by some time at Sonoma’s historic plaza to peruse the quaint shop. Day ends with delicious dinner at a local restaurant in Sonoma. Group leaves Sonoma early in the morning. 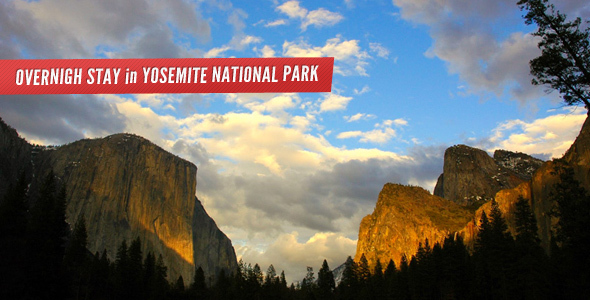 Travel through California’s Gold Country and into the Sierra Nevada Mountain to Yosemite National Park, one of the first wilderness parks in the United States. Explore the valley floor with its spectacular waterfalls and abundant wildlife. Group spends the night at a beautiful lodge inside Yosemite National Park. Early rises can enjoy the peace and quiet of Yosemite Valley. Take a short walk to magnificent Yosemite falls. 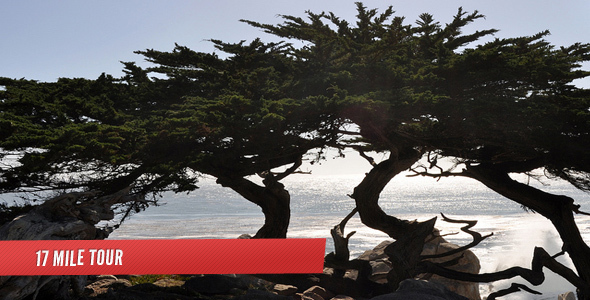 Then drive down to Sierras and through Monterey.Drive across the Monterey Peninsula and along the scenic 17 Mile drive. Pass Pebble Beach Golf Links and multi-million dollar mansions before arriving in charming Monterey. Private dinner at the Monterey Bay Aquarium. Head south this morning and stop in San Simeon for guided tour of Hears Castle. Continue south through the vineyards of the Central Coast to the elegant resort to Santa Barbara. Enjoy the rest of the day at your beachfront hotel. Journey along the spectacular Santa Monica Bay passing through glamorous Malibu on your way to Santa Monica Bay. 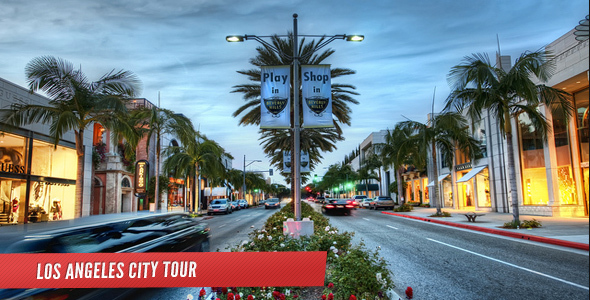 Take time to stroll along the popular Third Street Promenade. Visit J.Paul Getty Museum with its world-class collection of Western art. Continue on to your luxurious hotel at Los Angeles. Tonight set out for glittering Beverly Hills and Celebration Dinner at a popular restaurant. Cruise through Beverly Hills and Bel Air aboard specialized mini-coaches. Past movie stars mansions while enjoying entertaining stories from your guide about celebrities past and present. In Hollywood, spot the Hollywood Sign view Grauman’s Chinese Theater and stroll along the Hollywood Walk of Fame. Experience the glitz and glam of Hollywood on a private tour of the Kodak Theater, home to the Academy Awards ceremony. Today we’re heading into a full day of movie-making magic as you discover the Universal Studios Hollywood the general public doesn’t get to see. Go behind the scenes to visit closed-to-the-public sets and working soundstages, and hear inside stories about the making of famous movies and TV shows. Tour our monumental backlot and walk through actual sets, including Steven Spielberg’s War of the Worlds. Visit Desperate Housewives. Get off the VIP trolley and take photos at the original studios. Travel through amazing scenery to Old Town Pasadena. Stops at Pasadena for lunch and some tome at to peruse the quaint shops. Then head to west to Las Vegas. A complete change of scenery awaits for you in Las Vegas. A collection of bright lights and neon signs, huge themed hotels of unbelievable design and the omnipresent slot machine. The remainder of the day is yours to do as you please. While heading to Grand Canyon from Las Vegas your specialist tour guide give an informative details about the wonders of Grand Canyon. Then, experience breathtaking vistas as the sun sets on the canyon walls during a stroll with your tour guide along the rim. 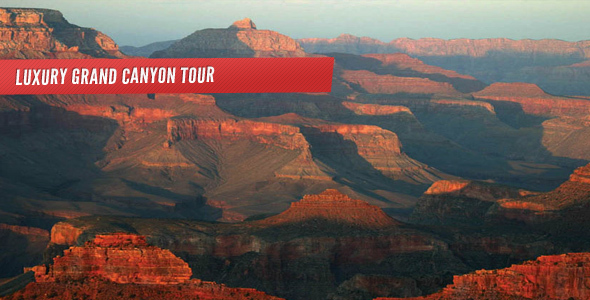 Flightseeing tours over the Grand Canyon by helicopter or plane available upon your request. West Coast trips comes to an end with a departure transfer to Las Vegas McCarran International Airport.